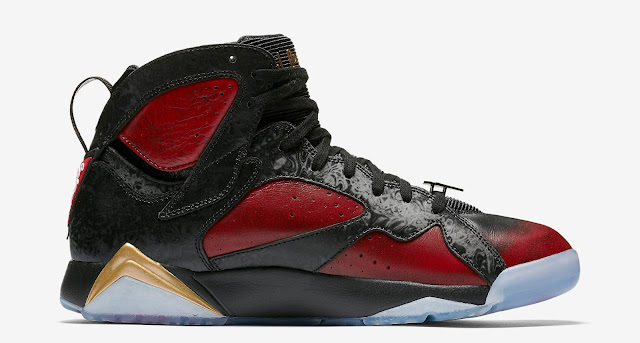 This Air Jordan 7 Retro is a part of the 2016 Doernbecher x Nike Freestyle Collection. Created by Damien Phillips, they come in a black, university red and metallic gold colorway. 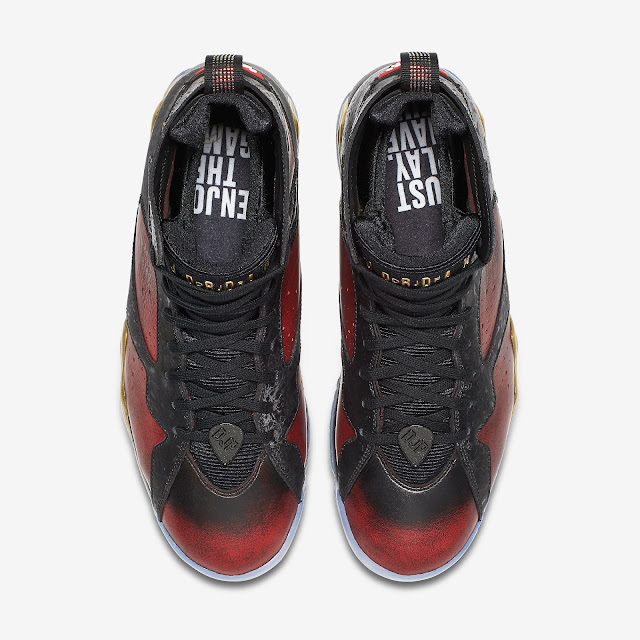 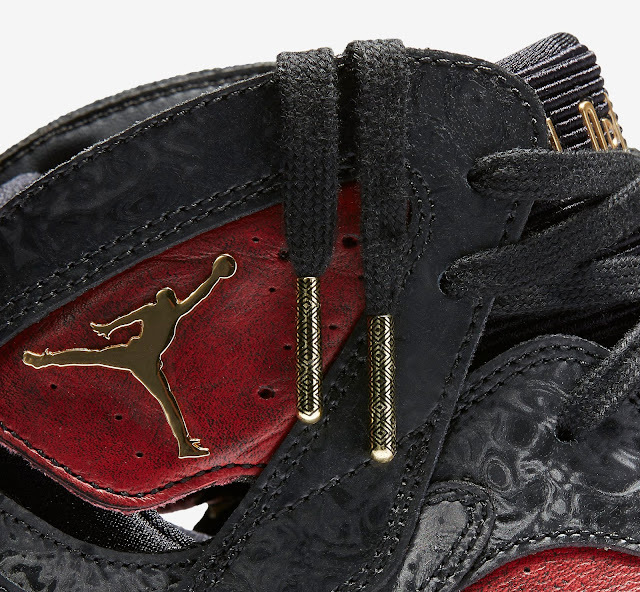 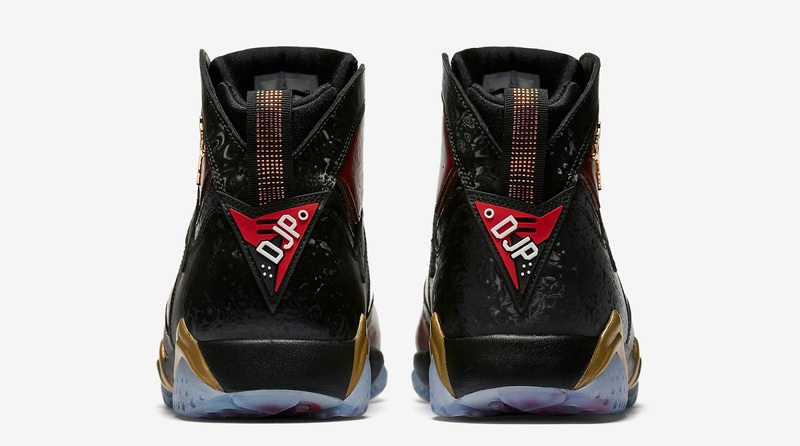 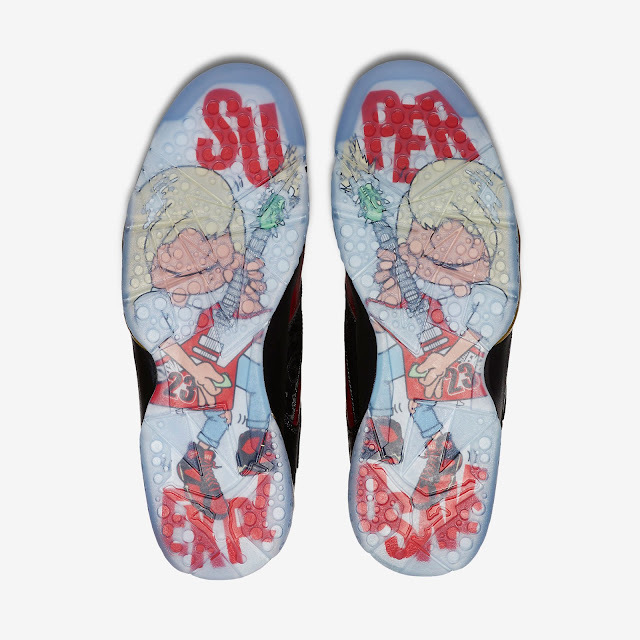 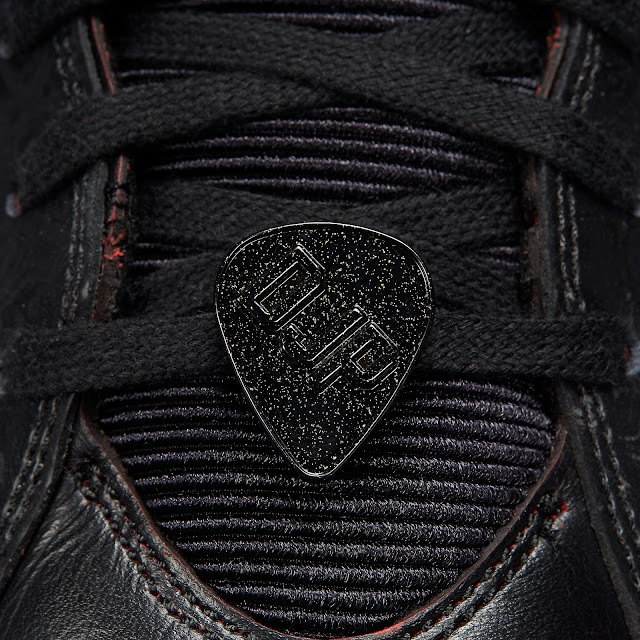 Featuring a black and red upper with gold accents and a full translucent sole. 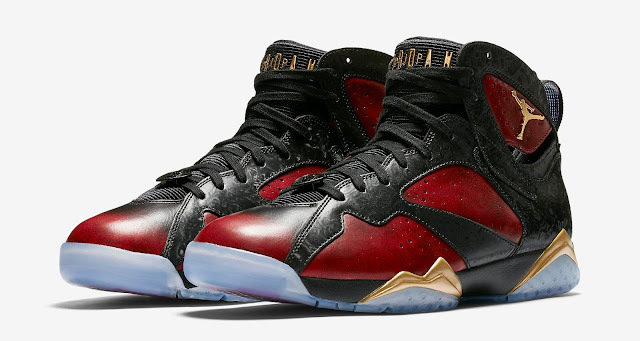 A limited release, look out for them at select Nike retail, Shoe Palace and Villa locations on Saturday, December 17th, 2016. Retail is set at $190 for men and $140 for gradeschool. 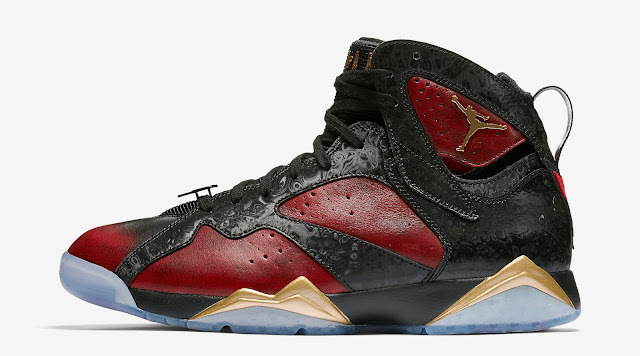 Enjoy the official images below of Damien's "Doernbecher" Air Jordan 7 Retro DB in black, university red and metallic gold. If you're interested in picking these up when they release, check in with your local spots to see if they will be receiving them. Those of you looking for a pair now can, grab them from eBay here.